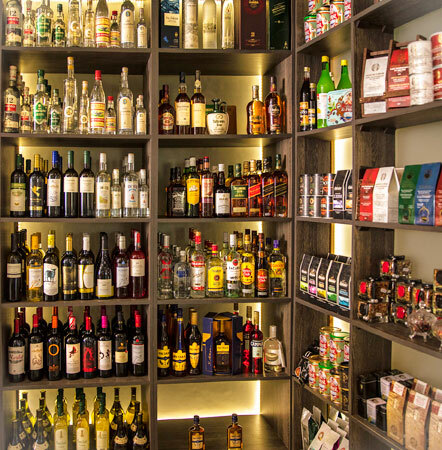 Katsaouni Delicatessen and Butcher Shop is a unique shop in Halkidiki. 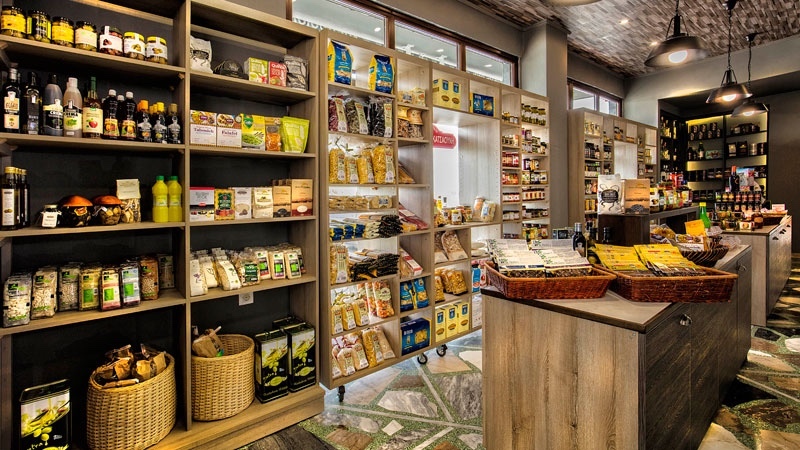 Specialty food items that can normally only be found in Athens and Thessaloniki are guaranteed to be found here! 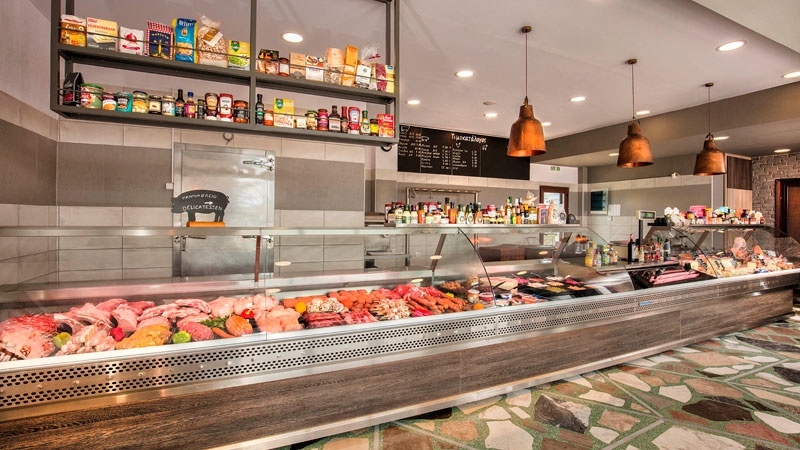 Katsaouni Delicatessen and Butcher Shop has a reputation for providing only the freshest of meats and delicacies that will turn your holiday barbecue into an unforgettable feast. 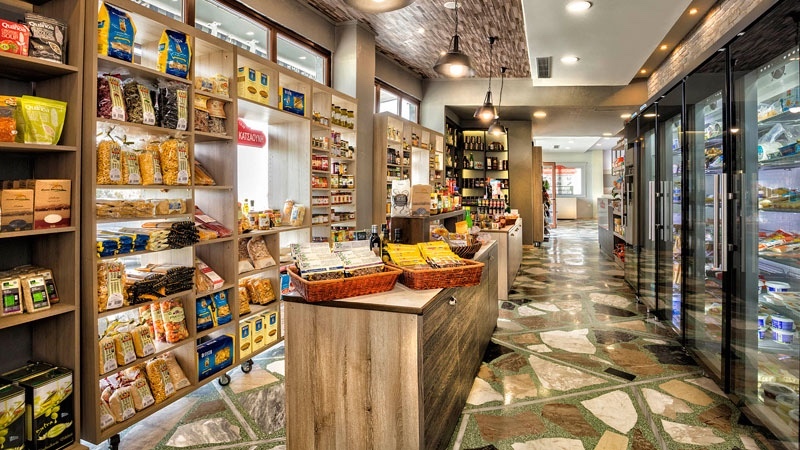 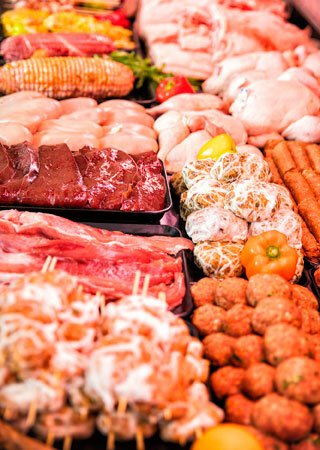 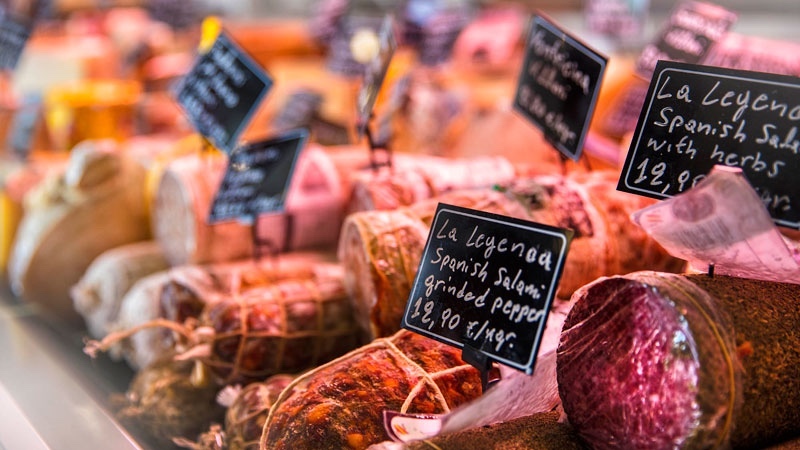 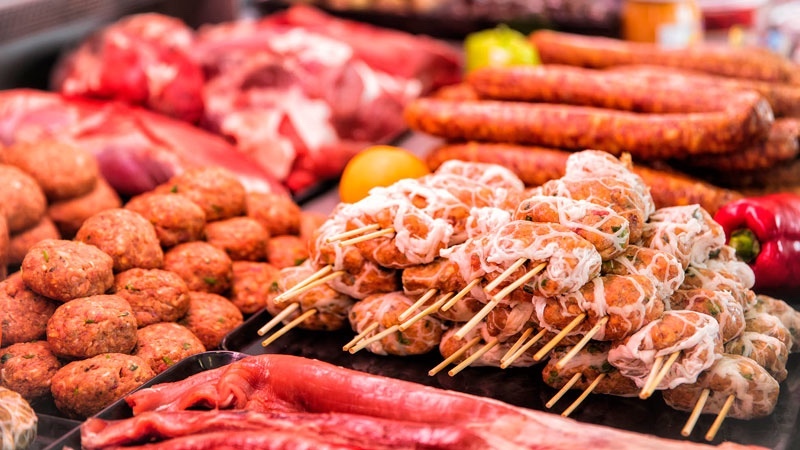 If if is something special that you are searching for and cannot find it in a supermarket, you will no doubt find it at Katsaouni Delicatessen and Butcher shop. 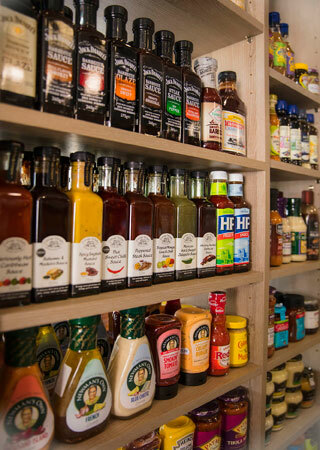 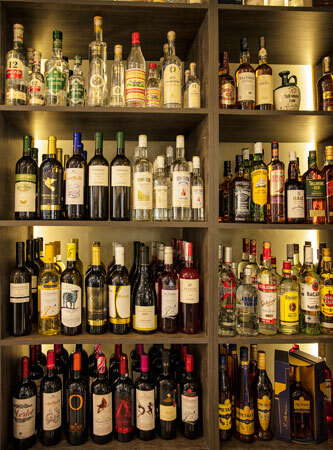 We have a stock of items such as alcohol, specialty teas, juices, preserves and jams, marinades and BBQ sauces, mustards, anti-pasta, olives, cheeses and other dairy products, breads and cereals, and even spices. 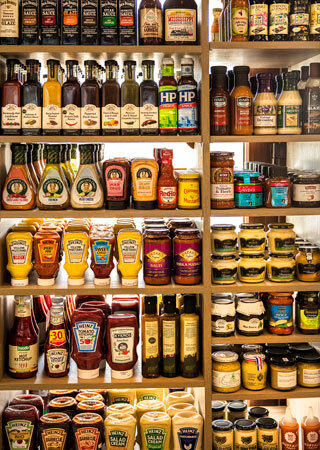 Just to give you an idea, we even stock: peanut butters, Reese spread, marmite, Indian curries, chutneys and roti bread, and Aunt Jemima pancake mixes! 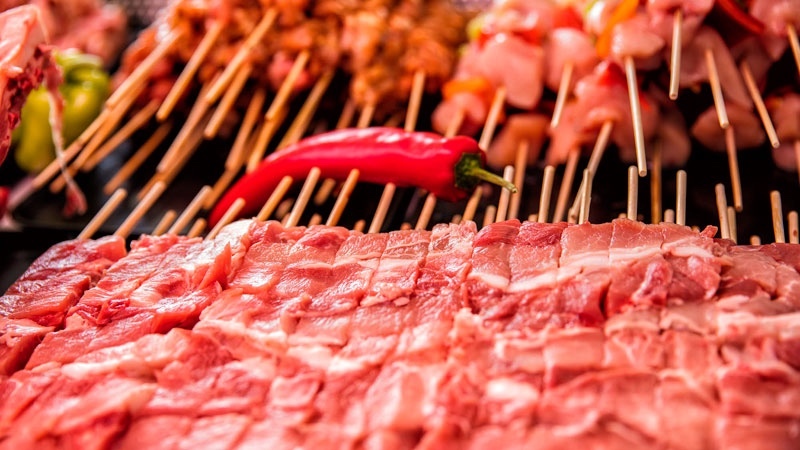 Everything for the BBQ or gourmet specialty food items can be found here. 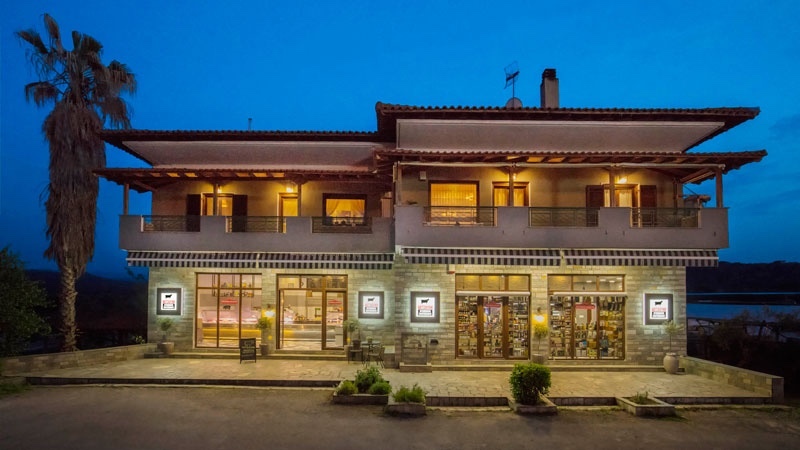 There is no other shop in Halkidiki like it!